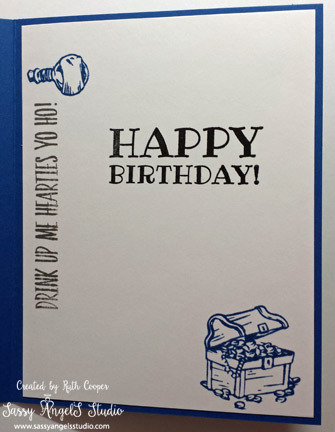 Birthday Cards & Can You Case It CYCI #130 Challenge – Welcome! These are both awesome! Will have to show my husband the first one. I have a feeling we will adding that stamp set to our collection. And that unicorn is so pretty and colorful. It is great to see the neon colors in use. 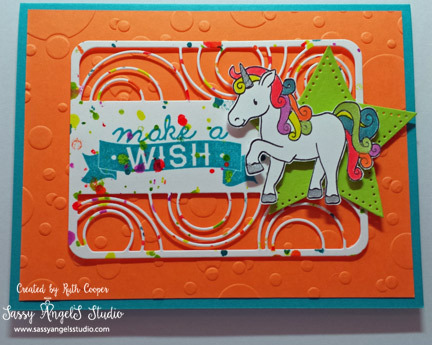 These 2 cards couldn’t be any more different, but both are so stinking cute! 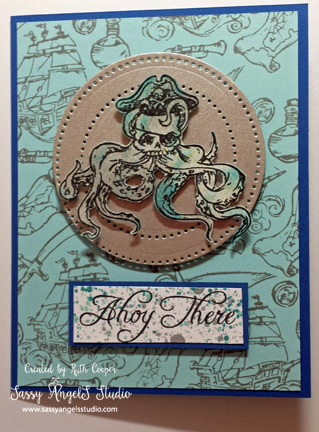 I love the nautical background you created for the first one, and the really cute rainbow unicorn on the second one! Thanks for playing along with us this week at Can You Case It!